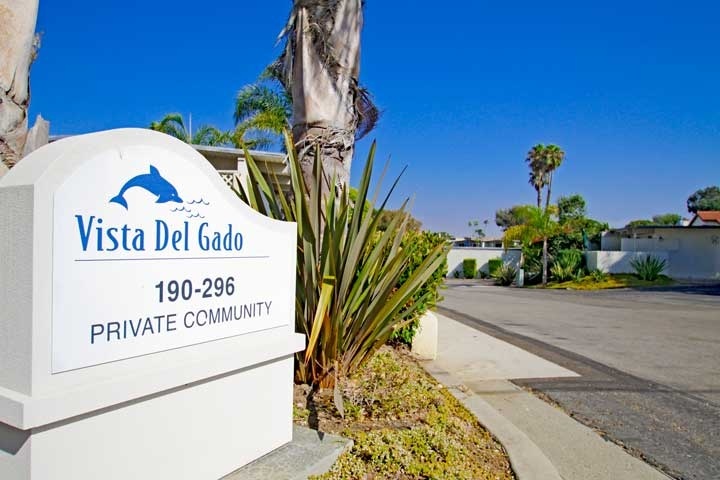 Vista Pacific Del Gado is located in the San Clemente North area of San Clemente, California. The homes in this area are classic mid-century modern style properties that offer small bungalow style homes near the beach. Situated near the Shorecliff's beach are single level homes that were built in 1963 and have the look and feel of Eichler homes that were popular in the mid 1960's. All the properties in this complex are two bedroom homes that average under 1,000 square feet. These are ideal for those looking for simple living. Below are the current available home in Vista Pacific Del Gado. Vista Pacific Del Gado properties rarely come on the market but are typically priced below other single family homes in this area. The community is under a homeowners association with monthly dues of approximately $297.00 a month which include use of the community pool and clubhouse. If you are just moving here and looking for a short term Vista Pacific Del Gado rental then visit out San Clemente Rentals page. 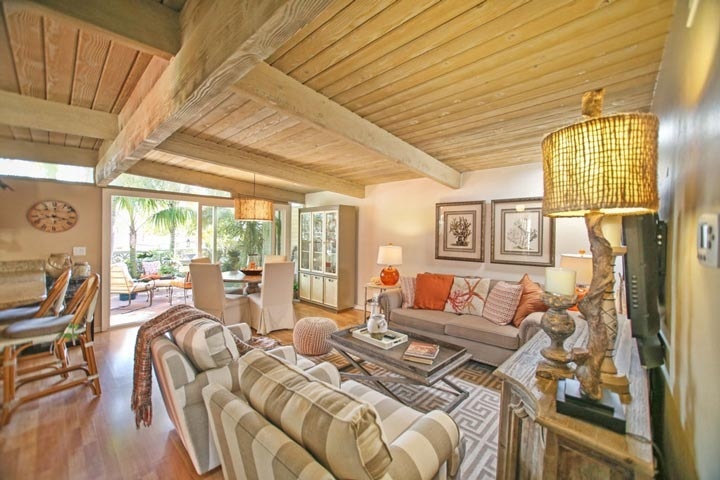 We showcase all the current homes for sale and for rent in San Clemente.